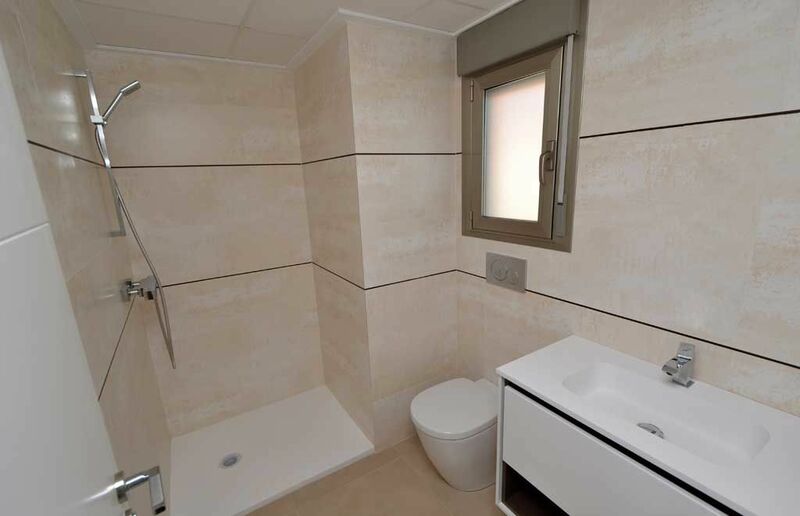 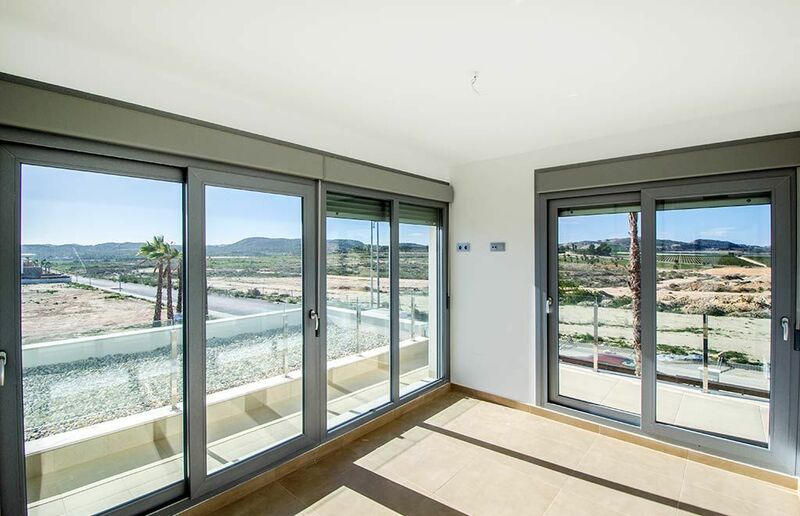 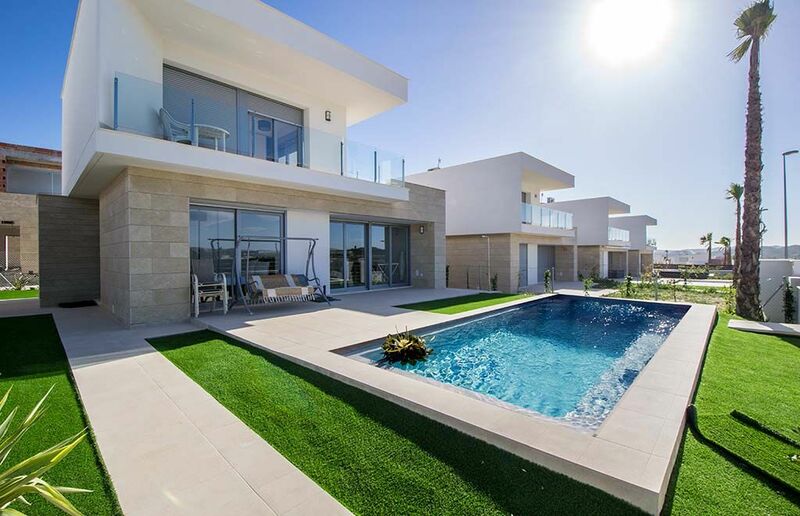 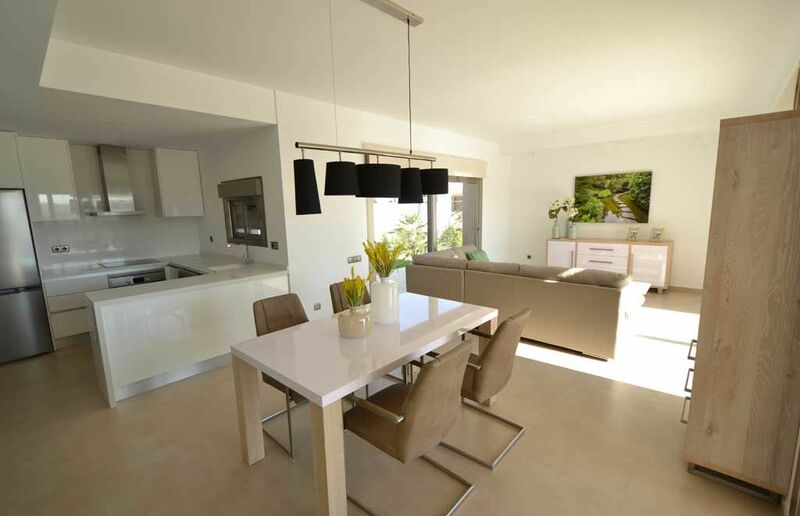 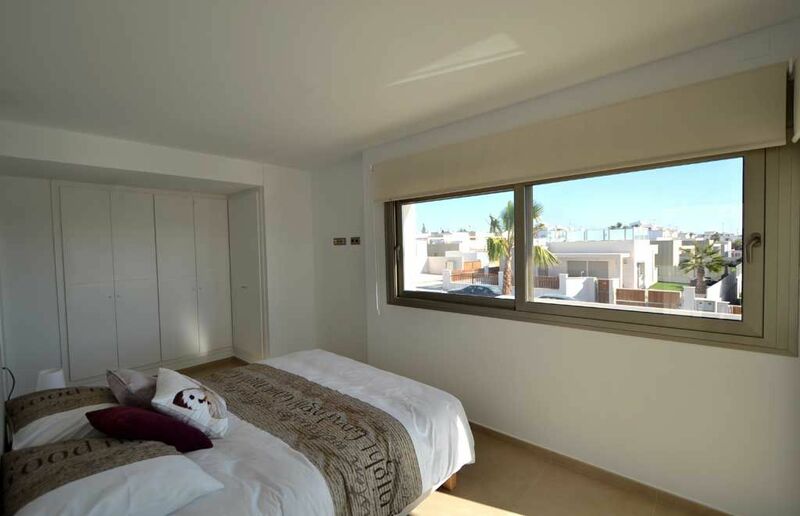 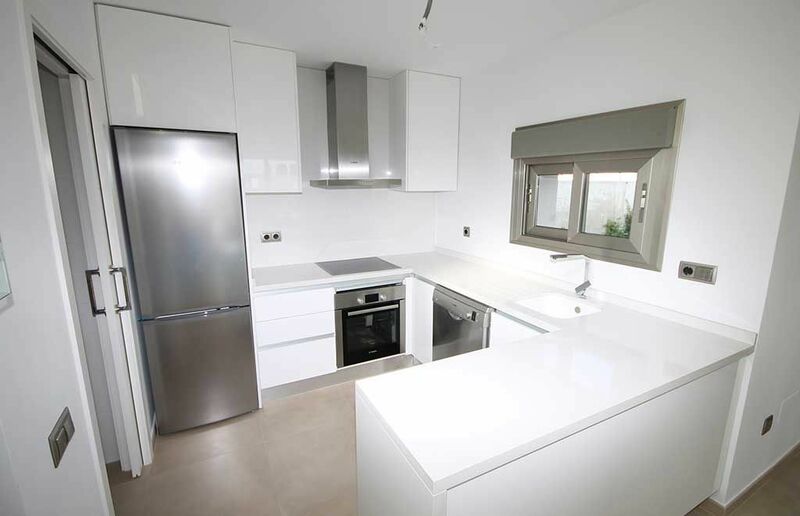 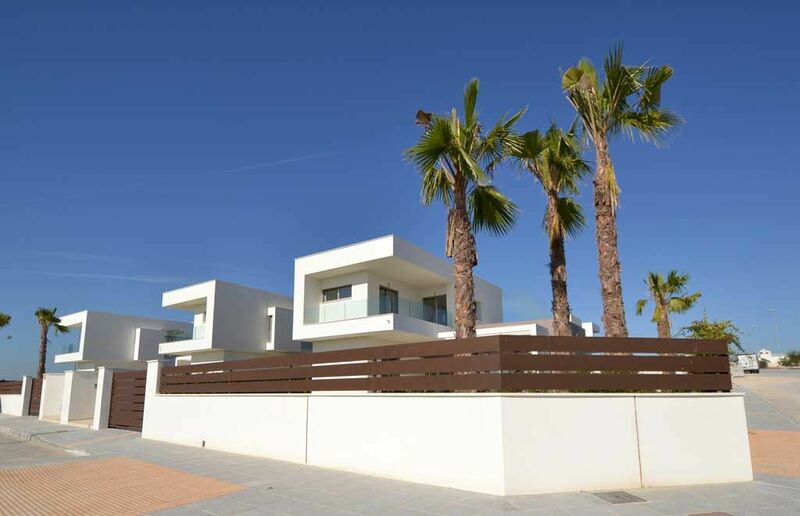 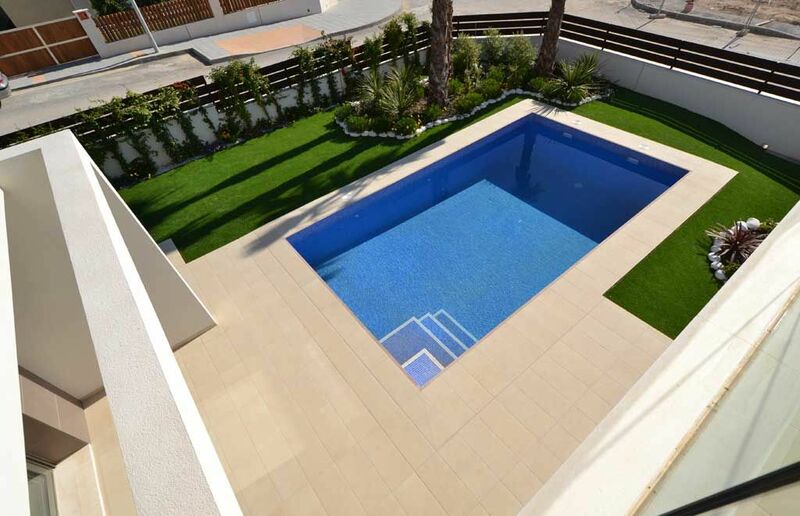 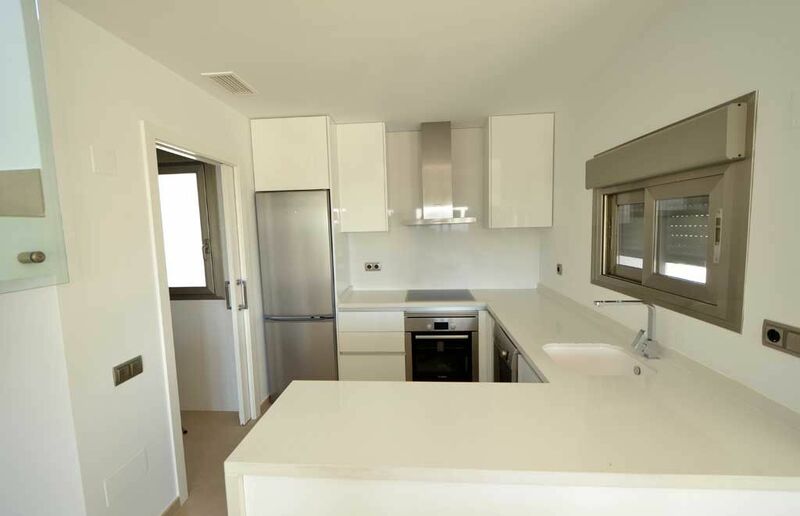 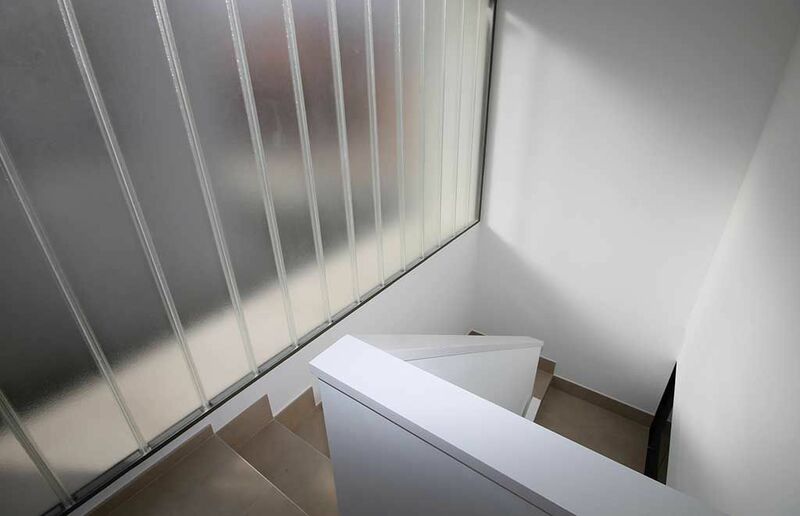 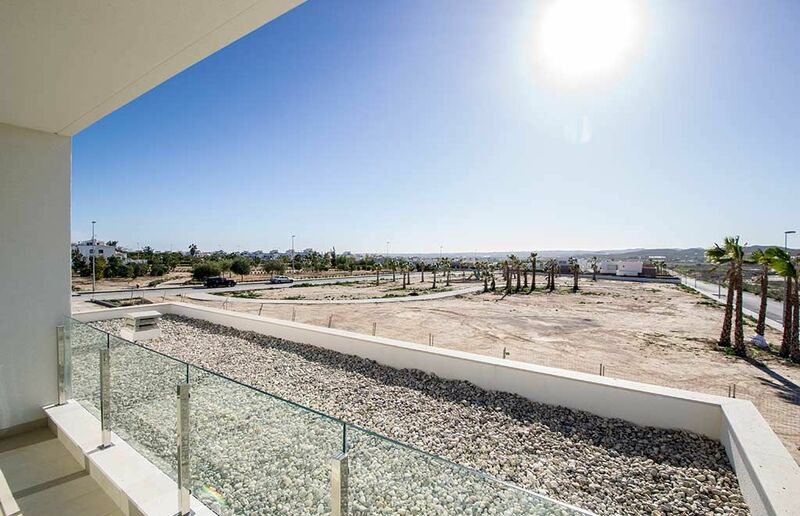 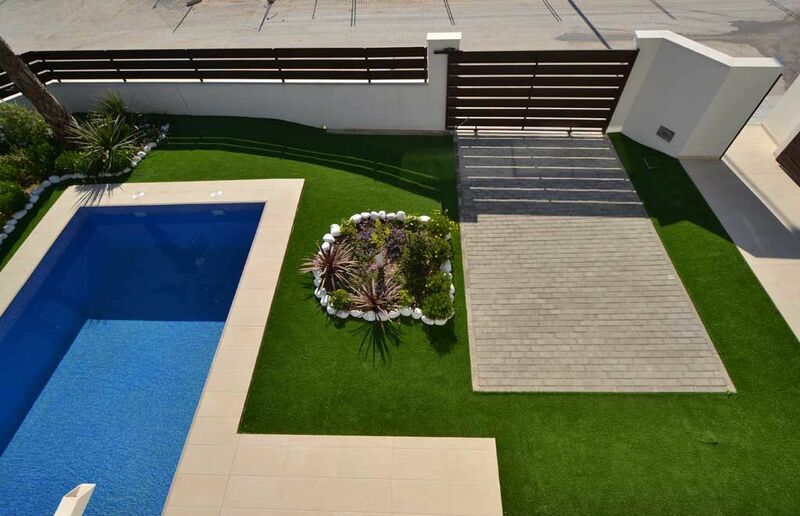 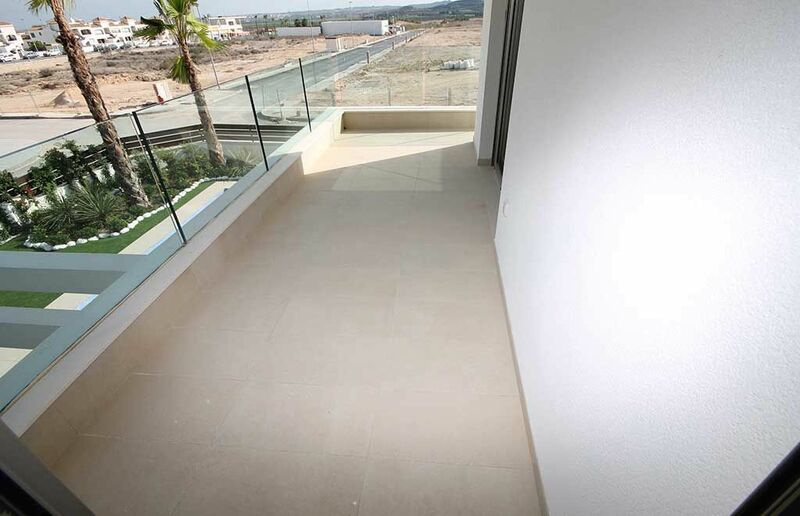 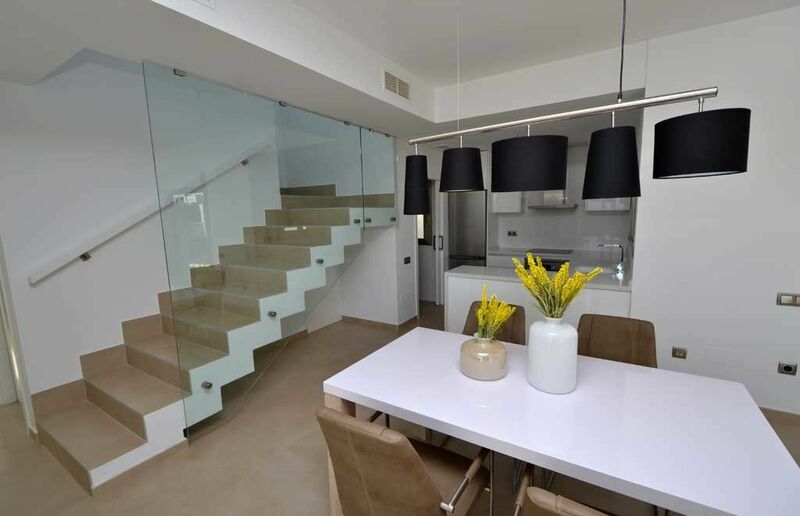 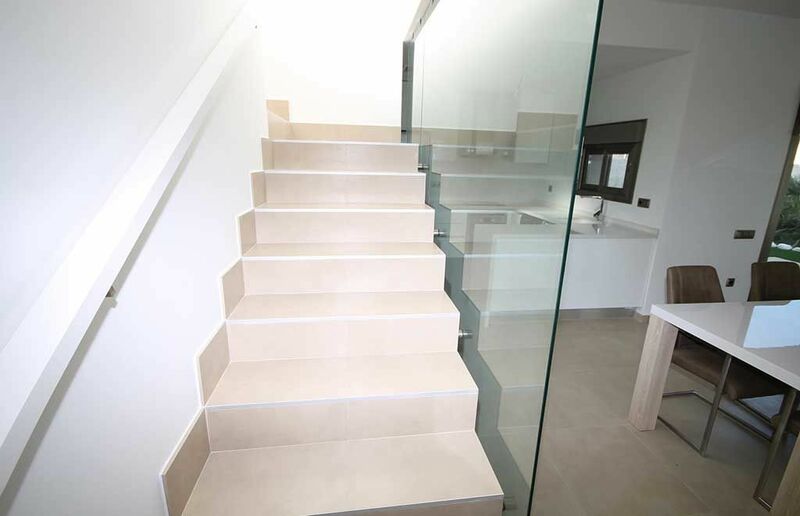 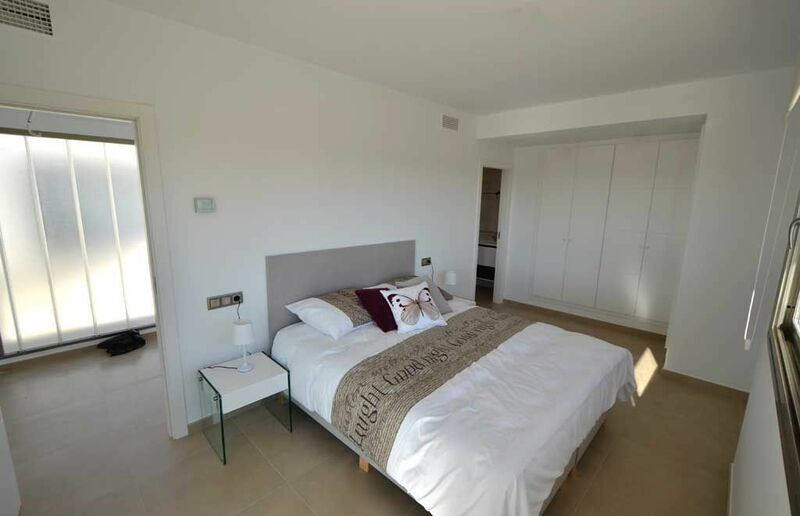 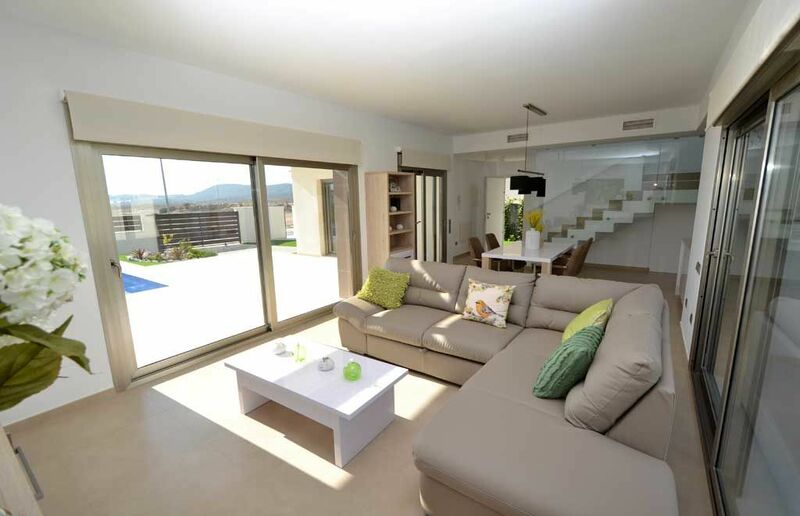 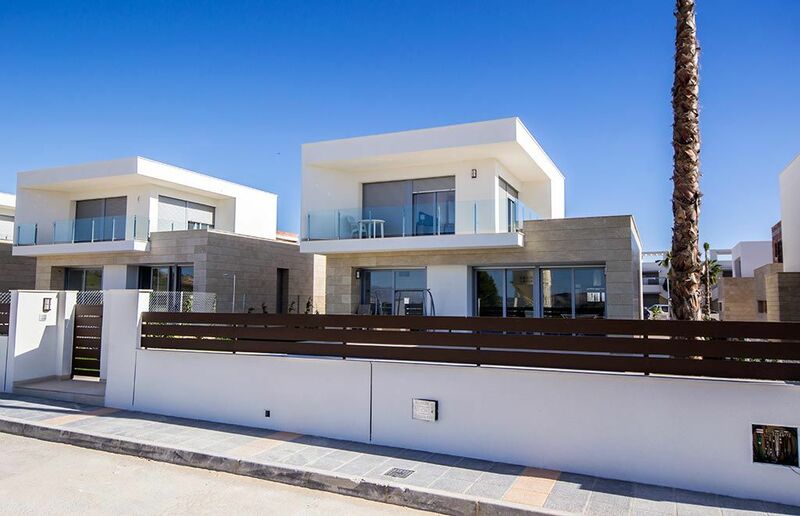 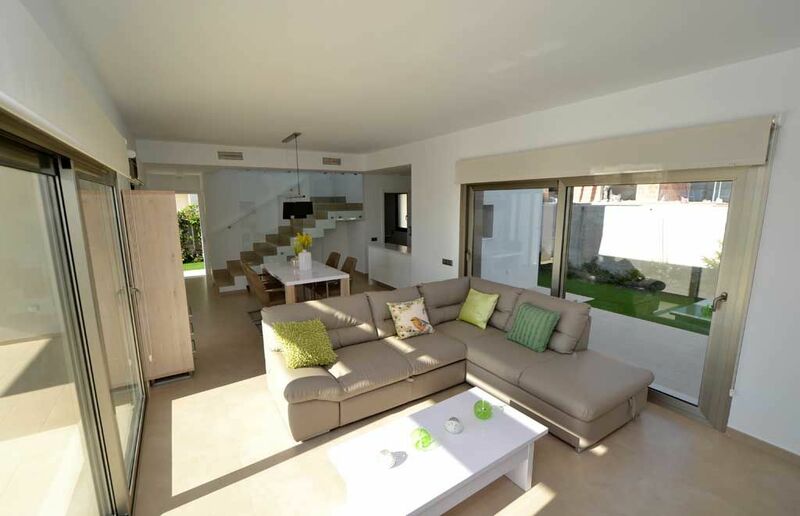 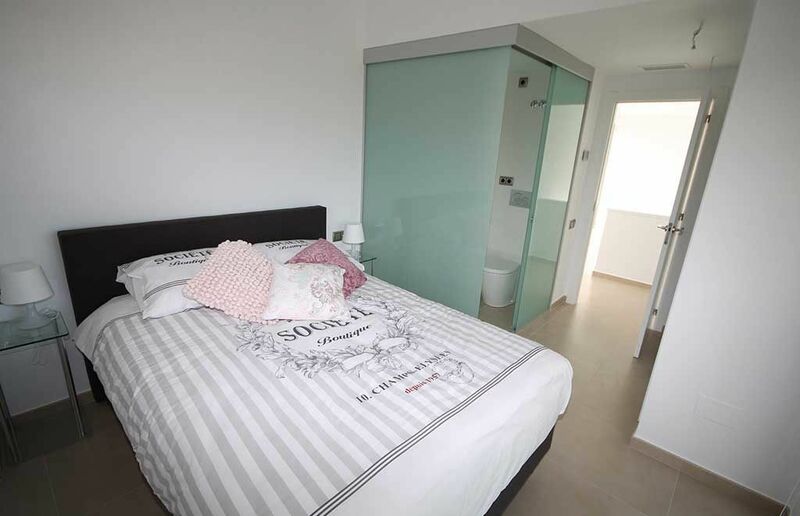 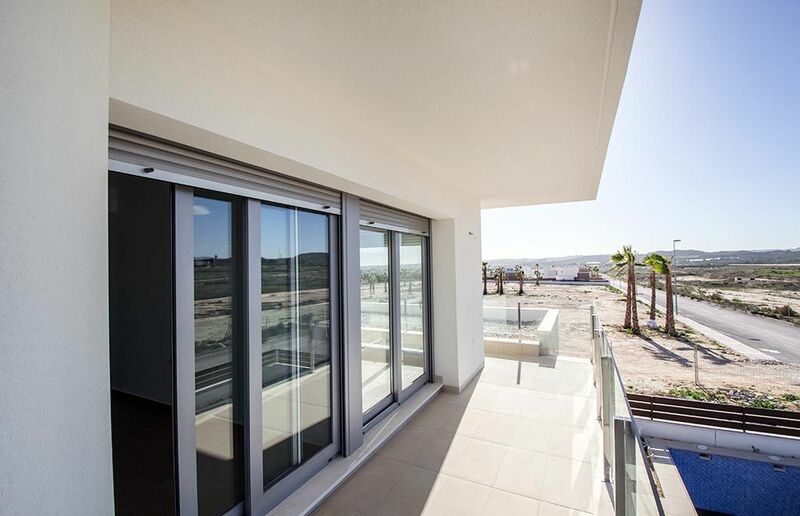 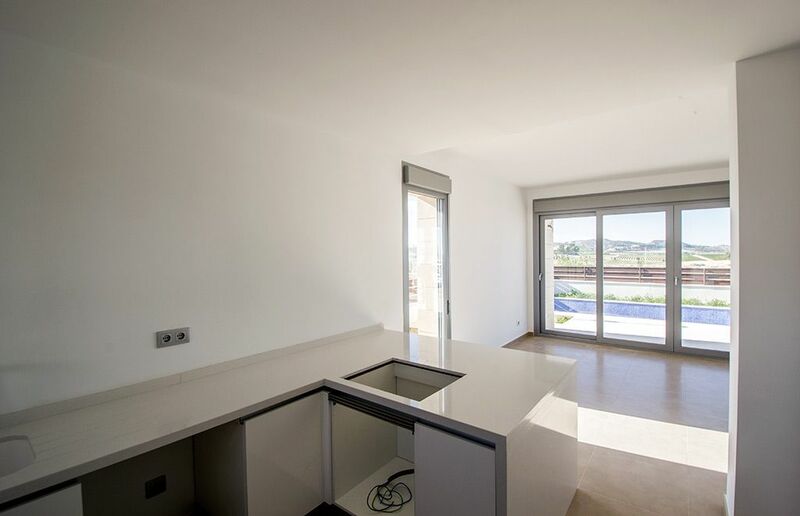 Modern Malibu style Villas located on Vistabella Golf Los Montesinos. 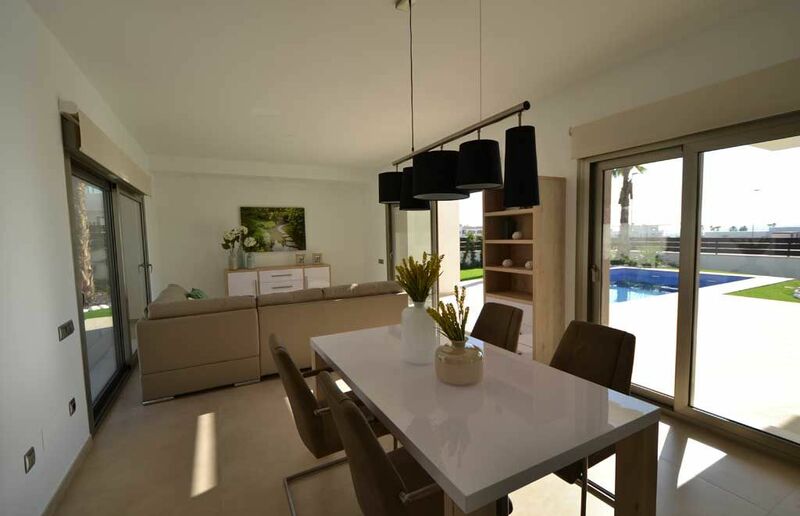 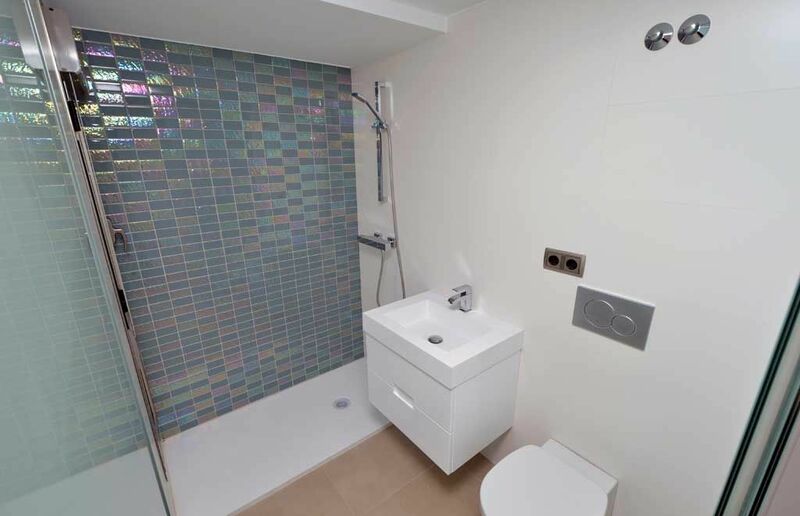 Comprises large lounge/diner, open plan kitchen, utility room, 3 bedrooms, 2 bathrooms, air conditioning installed, solar panel hot water, terrace, large garden with driveway and room for a private pool. 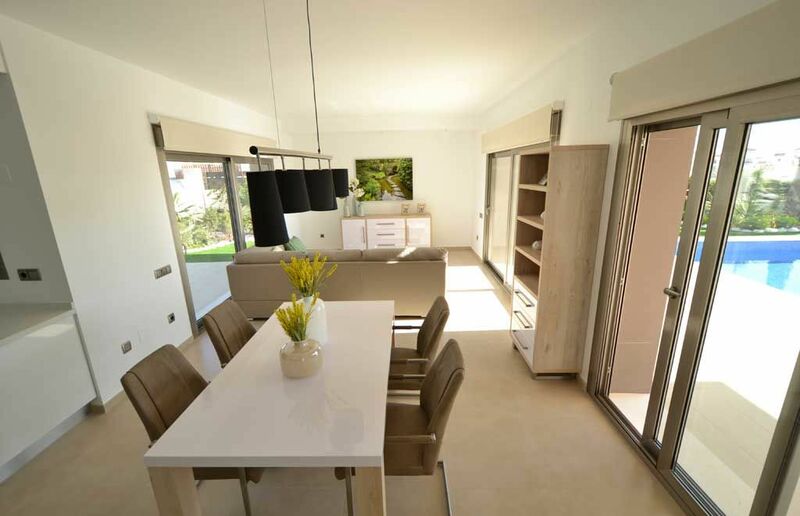 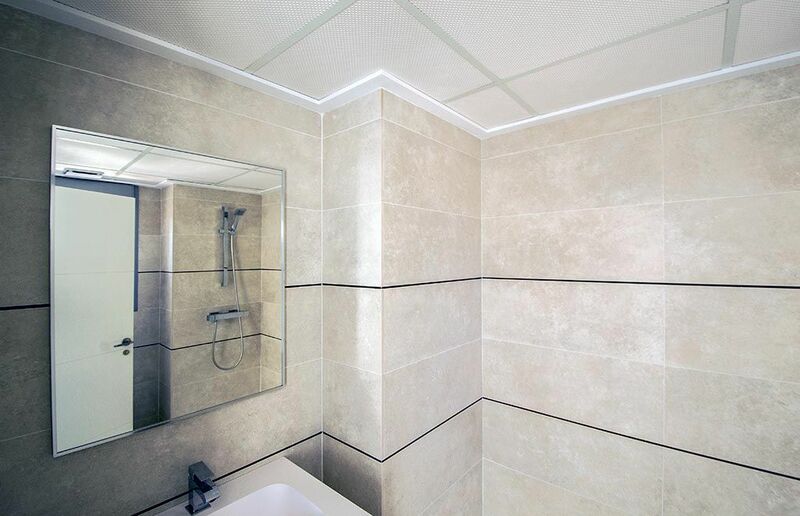 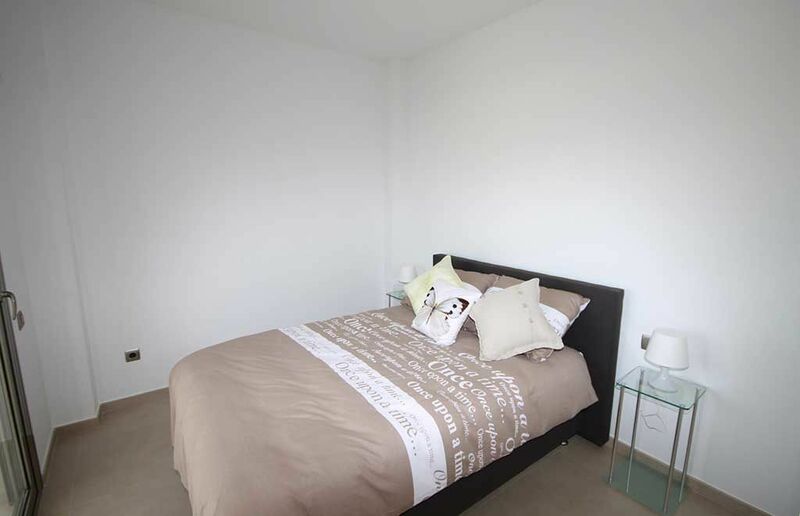 Within walking distance to all amenities and Golf Club. 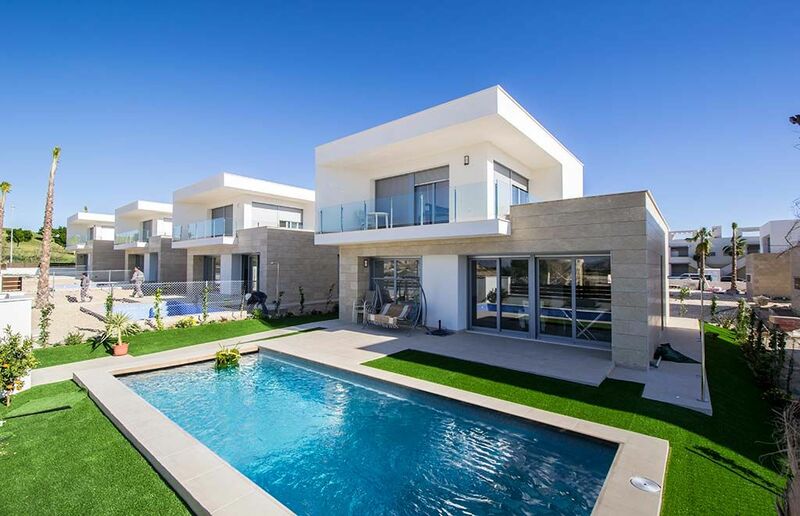 Many more extras. 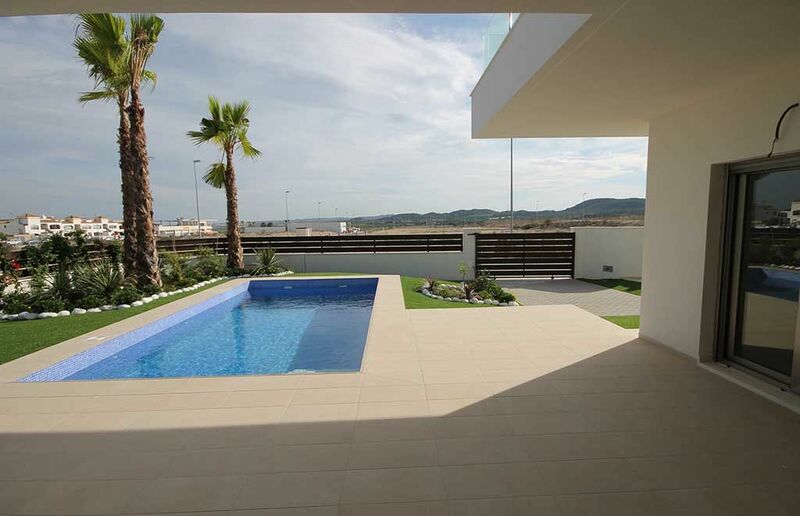 Murcia and Alicante airports only 30-45 minutes drive away.